Postal workers unite! The pure embodiment of primitive rage and brutality, Mammoth is a nightmare to behold. 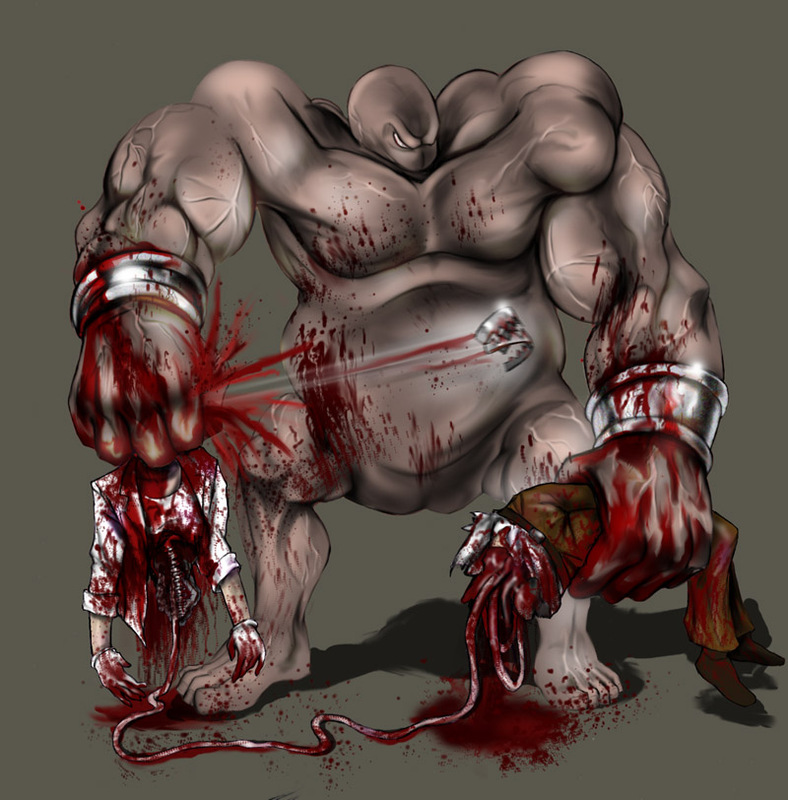 His gargantuan size and strength make him capable of crushing a man into a pulpy red meatball, or snap his opponent's spine with the flick of a finger. But behind the blank, glassy stare of this beast lies a raging soul in anguish at his lost humanity. After being fired from his counter position at the local postal office, Mammoth (his nickname around the office) went into an unmatched rage and took out his aggression on coworkers and customers alike.